I always applaud movies that are based on actual historical events that still manage to keep you completely engrossed and on the edge of your seat. 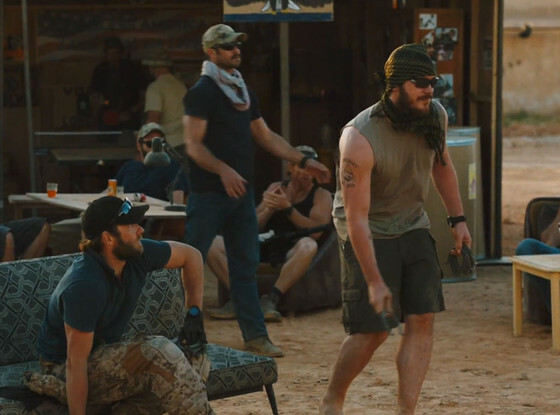 Kathryn Bigelow's latest film after winning the Oscar for The Hurt Locker is just that kind of movie. Fellow Oscar winner Mark Boal's screenplay takes off early on as the torture scenes paint the picture for the kind of story about to be told. These scenes open the movie as Dan (Clarke) is a seasoned interrogator who has no qualms about his line of duty. CIA agent Maya (Chastain) follows him to black sites as he interrogates a man going by Ammar who has potential connections to Saudi terrorists. Dan uses very physical torture methods like water boarding to get information out of him and other couriers regarding the whereabouts of Osama bin Laden. 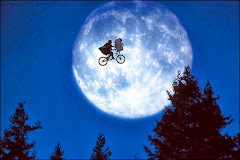 The film is told in linear form spanning the years from September 11, 2001 to May 2, 2011. The whole story centers on Maya's firm affirmation that bin Laden is hiding in plain sight. Her determination about the location leads to the eventual raid of his compound in Abbottabad, Pakistan. Many did not want to believe he would be hiding in such an open area. It was easier to believe he was hidden deep in a desolate location. Many of the real life people the film is based on are still in hiding so we do not know much about their backgrounds or personal lives. The personal sides of these characters are very limited in this story. The only information we know about Maya and the rest of the CIA agents or the Navy SEALs is how they are in this moment of hunting for bin Laden. There is no exposition or sides stories that are told outside of the hunt. The film is getting mixed reactions regarding the use of the torture scenes. People have questions on if it glorifies them or gives an opinion on if they are necessary or not. These scenes are raw and gruesome to watch. Isn't that the point though? I do not want some tamed down, syrupy, or simplistic approach to actual historical events. The final raid on the compound is intense and nerve-wracking. Despite knowing the ending, the rest of the audience and I watched without blinking or making a sound as if it was all coming at us for the first time. The action and suspense is filmed so intricately as if you are right there in the compound compared to watching it as an observer from the outside looking in. Kathryn Bigelow has proven yet again she is a master filmmaker who is unafraid to tackle such heavy-hitting material. 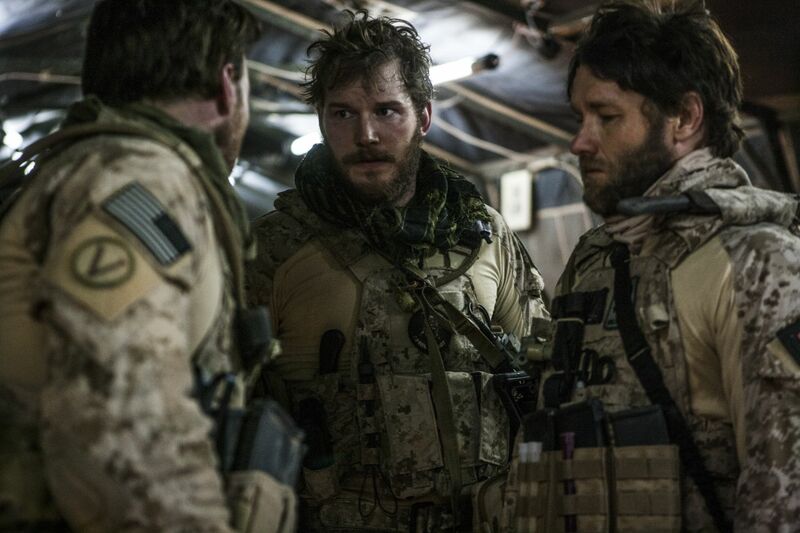 There was bound to be controversy regarding a film about the hunt for bin Laden. Her work with screenwriter Mark Boal is uncompromising and unapologetic. She casts an exceptional acting ensemble that asks them to go to very dark places. 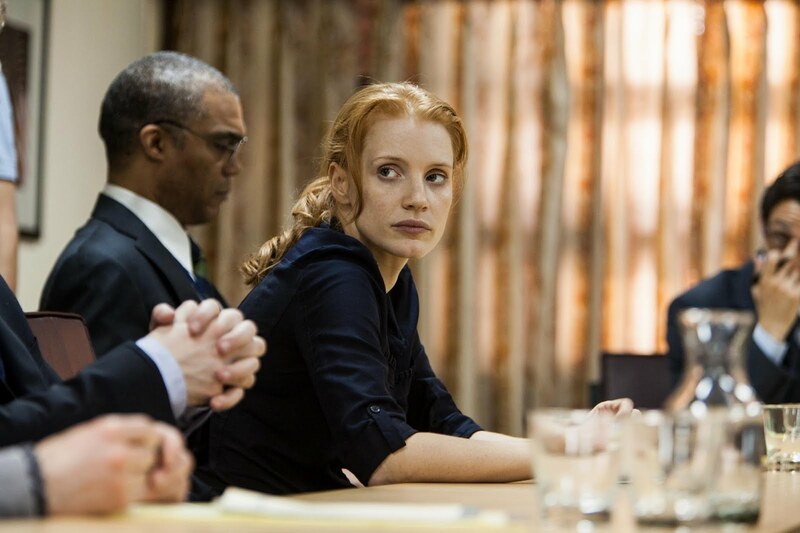 Jessica Chastain continues her streak of creating a diverse palette of characters so different from the last. She was Oscar nominated for her work in The Help last year and these two characters could not be further apart. 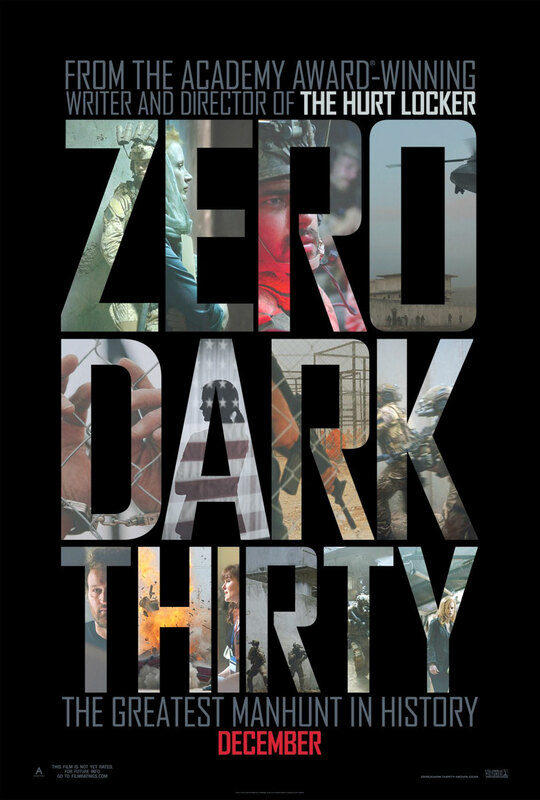 Zero Dark Thirty is not an easy film to watch, but it is an important film that deserves attention.